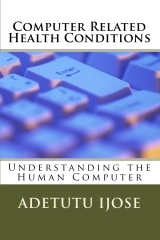 In this short book Adetutu Ijose continues her work of educating everyone about the health effects of computer use in a bid to make us all responsible computer users so we can achieve our desired goal of convenience without self-destroying. 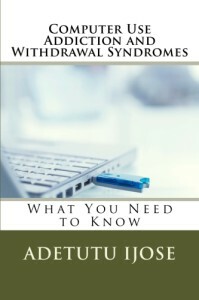 In this book she opens the eyes of the reader to the little understood danger of computer use addiction and withdrawal syndromes explaining the reason and how addiction happens. 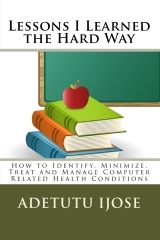 She provides practical solutions on how to reverse the addition and how to handle computer use so addiction does not happen in the first place. Who knew diet and exercise was important in avoiding addiction or that one can get hooked the same way people get hooked on alcohol, psychedelic drugs and so on and that it is the same biochemical changes that drive all these addictions. 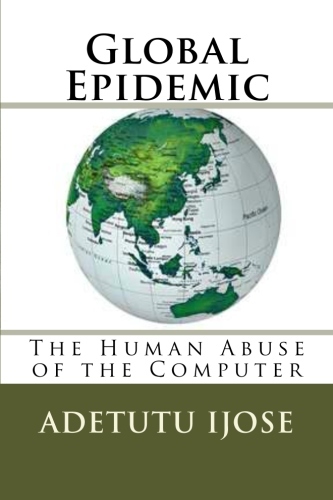 This book is a must for anyone who wants to live successfully in the technological age. It is important reading for all ages and for both users and medical professionals. 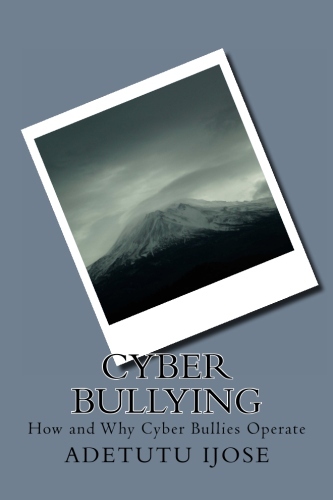 Parents please do not take this issue lightly get this book for you and your children. It is investment well worth it. This book and all her other books are all available in print and ebook format for kindle and other ebook reading devices.